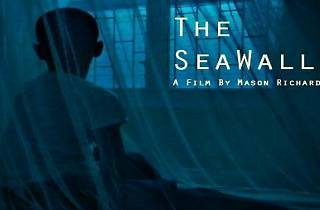 Photograph: Courtesy LACMA "The Seawall"
LACMA is teaming up with the East LA Society of Film and Arts for this screening, which will showcase work by rising Latino filmmakers. The six short films range from documentaries to stop-animated pieces to heart-wrenching dramas. 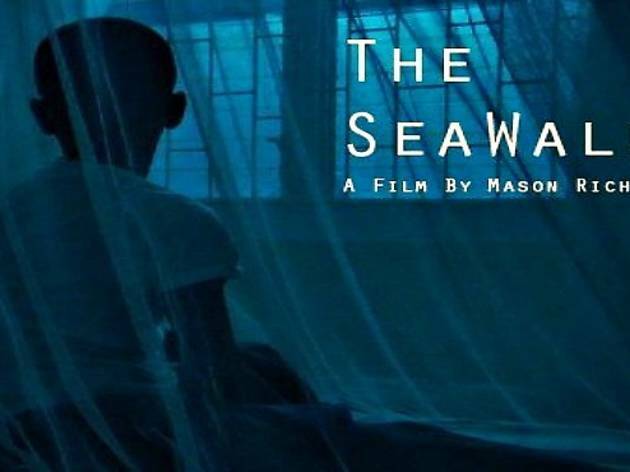 Learn the "perils" of opera in the charming "A Day at the Opera," and watch a young boy and his British-Guyanese grandma relocate to the US in "the Seawall." Catch the curated collection of shorts for free at an outdoor screening at Montebello City Park (199 S Taylor Ave), in conjunction with LACMA's off-site Art + Film Lab. The event is recommended for ages 13 and up, due to thematic content.